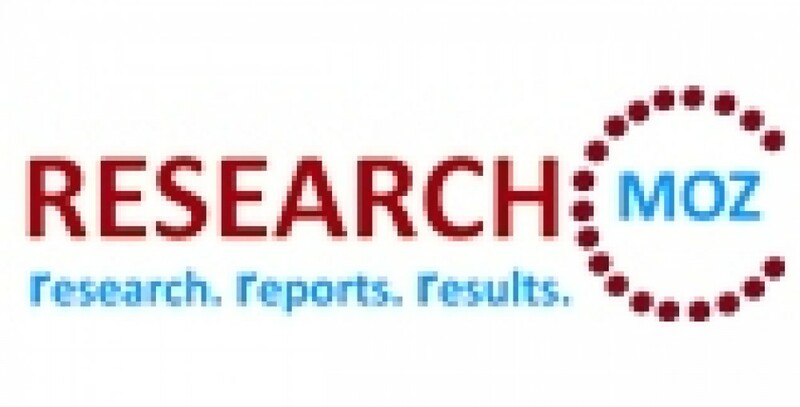 View Full Report With TOC@ Global and China Marine Diesel Engine Industry Report, 2012-2013 Market, Trends, Share, Size Research Report. Global and China Marine Diesel Engine Industry Report, 2012-2013 analyzes current status of the global and Chinese marine diesel engine market, sheds light on low-speed and medium-speed marine engine market segments, and delves into four international companies and 16 Chinese enterprises. Hudong Heavy Machinery is the largest manufacturer of low-speed marine diesel engine in China, with annual output of 145 marine diesel engines (1.551 million kilowatts), including 125 low-speed ones (1.418 million kilowatts); in 2012, due to the shipping market downturn, the company’s marine diesel engine output fell to 140 units (1.446 million kilowatts). Zhenjiang CME is a key medium-speed marine diesel engine manufacturer in China, and its output has repeatedly hit record highs in recent years, surpassing 400 units in 2009, 600 units in 2010, and 700 units in 2011, but dropped to 410 units in 2012 due to the industry downturn. This entry was posted in Uncategorized and tagged China Marine Diesel Engine Industry, Global and China Marine Diesel Engine Industry by Pramod Dige. Bookmark the permalink.